Help Your Fraternity Thrive. For as little as $18.99 annually, you can help increase services provided to both collegiate and alumni members, create more interactions from the Fraternity’s Professional Staff, and fund additional technology and materials to help Tekes grow in every aspect of our fraternity. 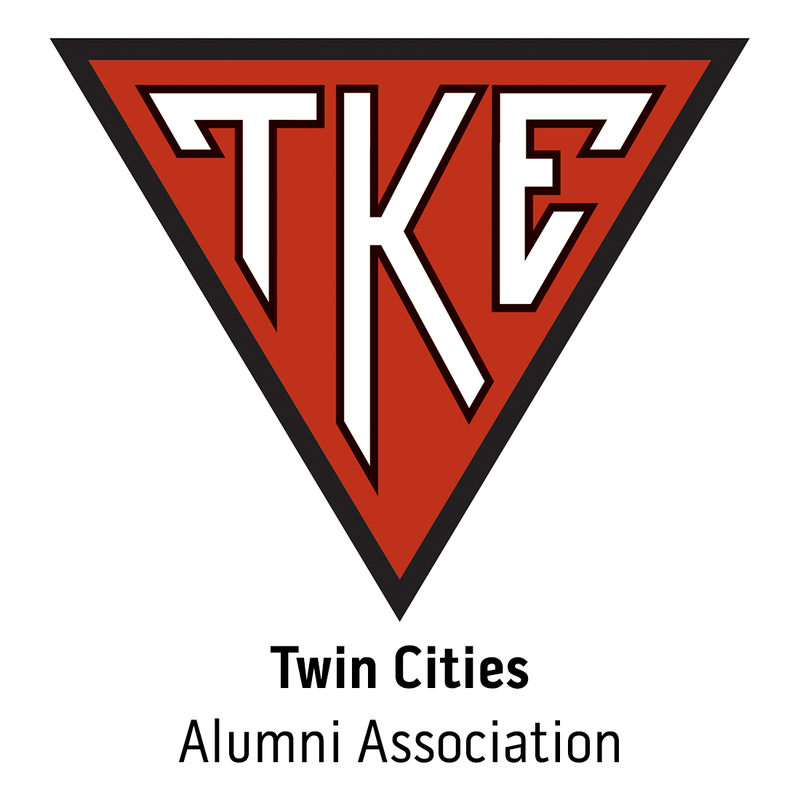 By becoming a Life Loyal Teke, you are helping Tau Kappa Epsilon thrive. As we have begun investing in our Fraters, we ask for your buy-in toward making an even larger impact. By joining the Life Loyal Teke program, you will receive a personal subscription to THE TEKE magazine as well as access to newsletters, webinars, and insider information. More importantly, you are aiding our fraternity as we work to ensure TKE truly is the Fraternity for Life. Our Declaration of Principles states, “We believe that at no other period in the life of a man is the time more opportune for the fostering of such qualities than during the years of his college career.” These qualities you developed in college helped you be a better leader and a better man. Joining Life Loyal Teke allows you the opportunity to show your pride in Tau Kappa Epsilon, The Fraternity for Life. How many years would you like to pay?